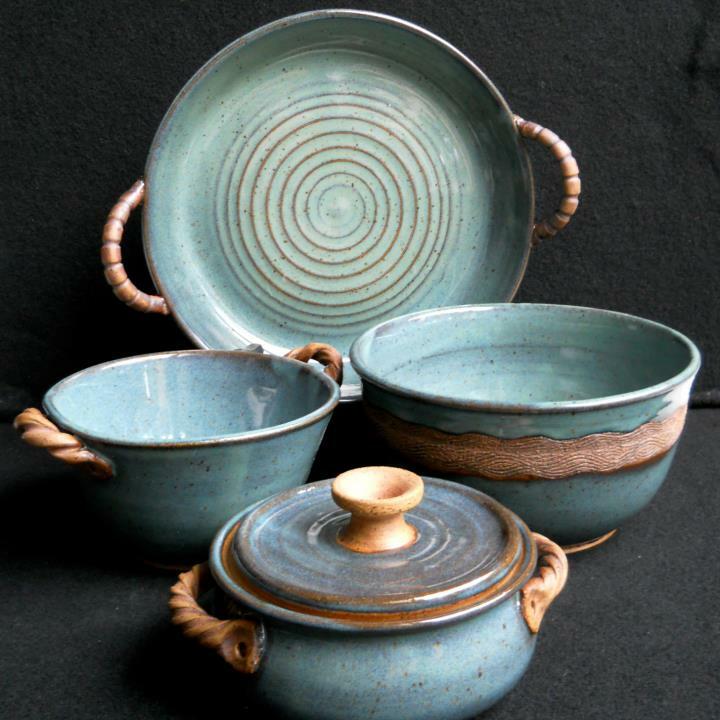 Southern Fried Gallery is proud to present our November Featured Artist Mary Bartholomew and her stoneware pottery. Mary has been creating pottery for about five years and is accomplished in wheel thrown pottery and hand built clay work. She spends many hours in her home studio in West Knoxville, as well as other larger studios around the area. 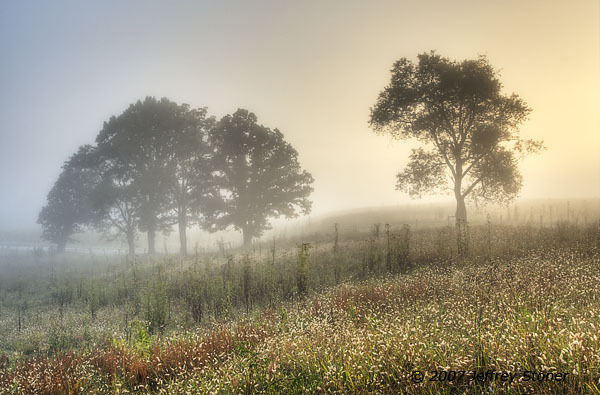 Mary's inspiration is nature and the world around her – which is clearly visible in the art she creates. She focuses mainly on creating functional pieces that are typically simplistic in style, then finishes each piece with its own unique touch. The clay bodies and glazes used are oven, microwave, and dishwasher safe. Mary says that working with clay allows her to artistically express herself, and finds potting to be a very relaxing way to spend her time. Mary's motto: Life is short… play in mud! 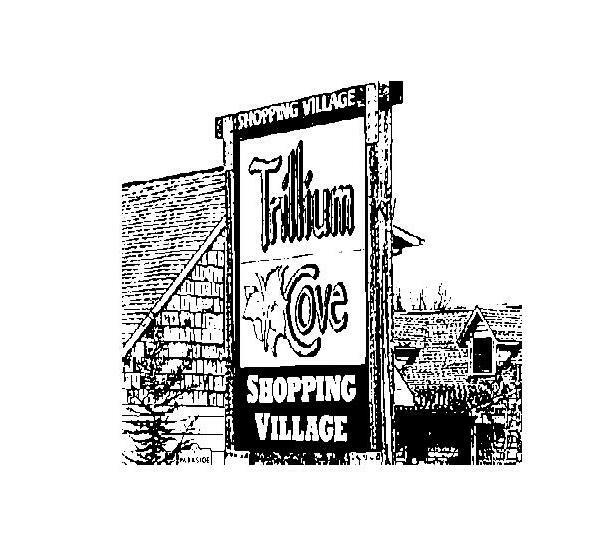 Don't miss your opportunity to meet and visit with Mary Bartholomew during the Art Walk at Trillium Cove's Featured Artist Tour on Friday, November 11 from 4-6pm. Enjoy wine and finger foods, while you browse the incredible selection of her work available now at Southern Fried Gallery. Join us Saturday, September 3rd, from 10am-6pm as Trillium Cove hosts the first annual Blackberry Jam Benefiting Appalachian Bear Rescue. The shops are proud to be sponsors and will donate 10% of all sales the day of the event to ABR. Come and play games and partake in activities designed to educate the young and old on the black bear. Browse art and crafts that will be bear centered from talented vendors, and listen to live music by local musicians. Don't miss the Blackberry Jam at Trillium Cove Cook-Off starting at 11am! Taste and judge unique and delicious blackberry creations from some of the finest bakeries and restaurants in this area (list of participants will be posted soon!). Tickets are $15 before the event and $20 the day of. All proceeds to benefit ABR. Tickets go on sale Monday, August 15th at The Picnic Pantry Cafe. Contact Tiffany Sands for more info at 865-738-3183. Make your experience and your day complete by reserving your spot at the Blackberry Jam Wine Tasting hosted by The Picnic Pantry. Enjoy a blackberry inspired four course meal... Each course being paired with the perfect wine! $50 per person. Proceeds to benefit ABR. Call 865-738-3183 for reservations. 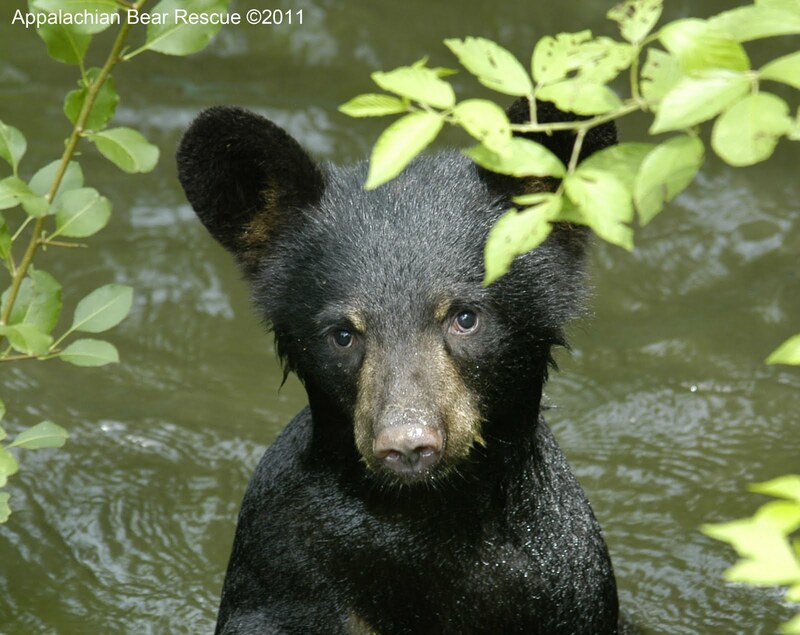 Since 1996, ABR has been helping orphaned and injured bear cubs grow until they can be released back into the forest. Their mission is three fold. 1.) To educate the public about black bears and the regional threats facing them; 2.) To rehabilitate orphaned and injured bears for release to the wild; and 3.) To research bear attributes which may help solve other environmental or health issues. Please come and take advantage of this opportuntiy to support, donate and help such a worthy cause! If you are interested in becoming a vendor or would like information on becoming a sponsor, please email Amy Rochelle at amy@southernfriedgallery.com. Brenda Martell, of Fallen Leaf Farm Alpacas, brings her fibers, expertise and artistic skills to Southern Fried Gallery in Townsend, TN for a day filled with fun, food and felting instruction. No experience necessary! Brenda will first guide you through making a gorgeous felted flower pin. After getting your hands wet and honing your skills, you will then move on to a nuno felted scarf. Learn to migrate layers of fabric and fibers using water, soap and agitation. You will love the softness, patterns and textures that form by combining alpaca, merino, mohair, silk and designer yarns into one original and unique piece of wearable art! No two will be alike… The possibilities are endless! 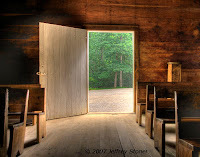 All materials, refreshments, and lunch included. 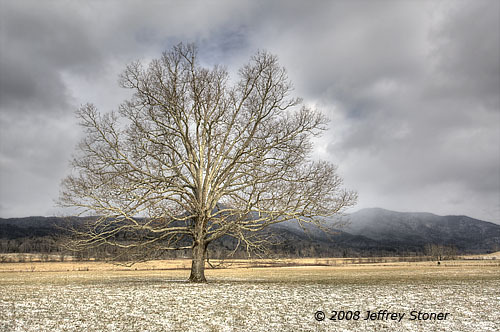 Southern Fried Gallery is proud to present our May Featured Artist Jeffrey Stoner and his Fine Art Photography. Originally from Pennsylvania, he relocted to Kingsport, TN in 2007. Jeffrey made this move so he could be within a short drive of the unlimited photo opportunites available in the mile-high mountains and fertile valleys of this region. 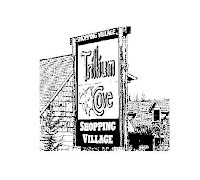 Don't miss your opportunity to meet and visit with Jeffrey Stoner during the Art Walk at Trillium Cove's Featured Artist Tour on Saturday, April 30th from 4-6pm. Enjoy wine and finger foods, while you browse the incredible selection of his work available now at Southern Fried Gallery.